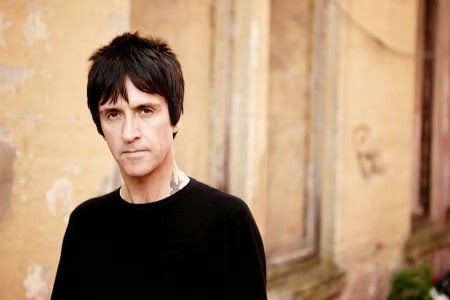 Guitarist Johnny Marr hits the road for a lengthy Fall tour, promoting his new solo album Playland. He will bring his signature tone. Ticket prizes are more affordable than is former band mate Morrissey is charging.